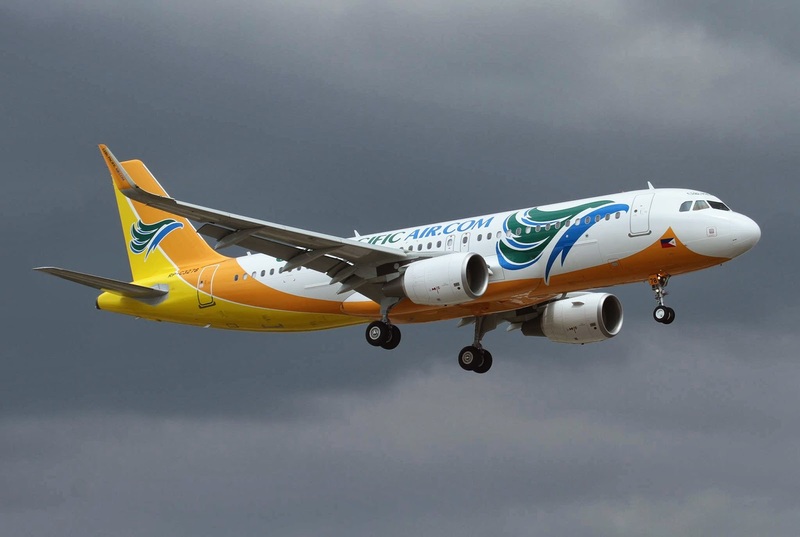 MANILA – An irate Chinese tourist allegedly punched a policeman Friday, after a Cebu Pacific (CebuPac) chartered flight to Shanghai was forced to return to the Kalibo International Airport due to low visibility. A source from the airline industry said the policeman was trying to pacify the tourists who had allegedly "surrounded" the pilot and co-pilot upon their return to the Kalibo airport. "Pinaligiran sila," the source said. "Arm-in-arm ang mga Chinese, but they did not hurt the pilot and co-pilot." This is also contrary to news reports that the Chinese held hostage the pilots. In an incident report, Kalibo airport officer-in-charge Cynthia Aspera identified the pilots as Captain Johnny Tinto and co-pilot Richard Avila. The source also said that when police tried to break up the group, one Chinese tourist punched a policeman.The assailant was eventually handcuffed and detained. The source emphasized that the cancelled flight was chartered. The aircraft and pilots were rented by a tour company, which in turn sold the airline seats to the Chinese tourists. Asked why the tour company failed to adequately explain the situation to the tourists, the source said: “Dumating naman ang tour guide to explain. Pero yung ibang pasahero mainit, gusto nang umuwi." In a statement, CebuPac said flight 5J074 Kalibo – Shanghai was cancelled last Friday, March 28, 2014 due to the weather condition (low visibility) in Shanghai.